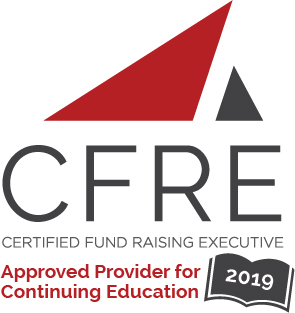 Peggy Killeen, CFRE, has over 30 years of leadership experience in the creation, management and evaluation of diverse non-profit programs, as well as in raising significant funds for them. Her mission is to work with authentic leaders to increase the capacity of their organisations to build and sustain fundraising revenue. Her consultancy practice focuses on program development, training and coaching, particularly in the areas of planned giving and donor relations. Peggy’s career began in South Africa, working for local advocacy, human rights and community organizations. She has also worked for international agencies in Central Africa and the former Yugoslavia. In Canada her focus has been on fundraising for healthcare and education, where she has held senior leadership positions. She has also worked in adult literacy and immigration services. Peggy is a Certified Fundraising Executive who served as a Director on the Boards of both the Canadian Association of Gift Planners and the CAGP Foundation, and now works part time for the CAGP Foundation as its Development Director. She is an advisor to the executive of the CAGP Montreal Chapter. Planned giving is her passion.